When bad things happen to good people it often seems like there is no one available to help. 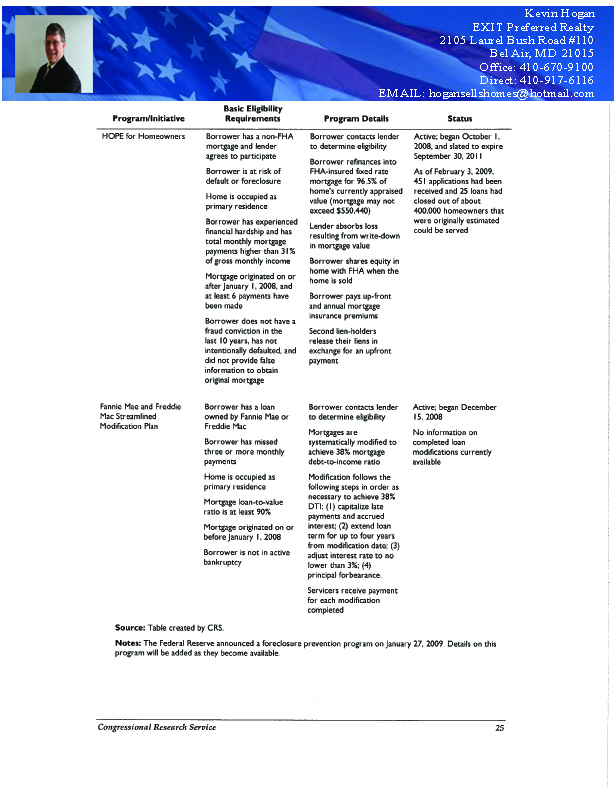 The threat of foreclosure and the uncertainty that comes with it is one of the scariest things that can happen. The most important thing to remember is that there is help available and even in the worst case scenario, having to try and short sale your home, there are people who can help. 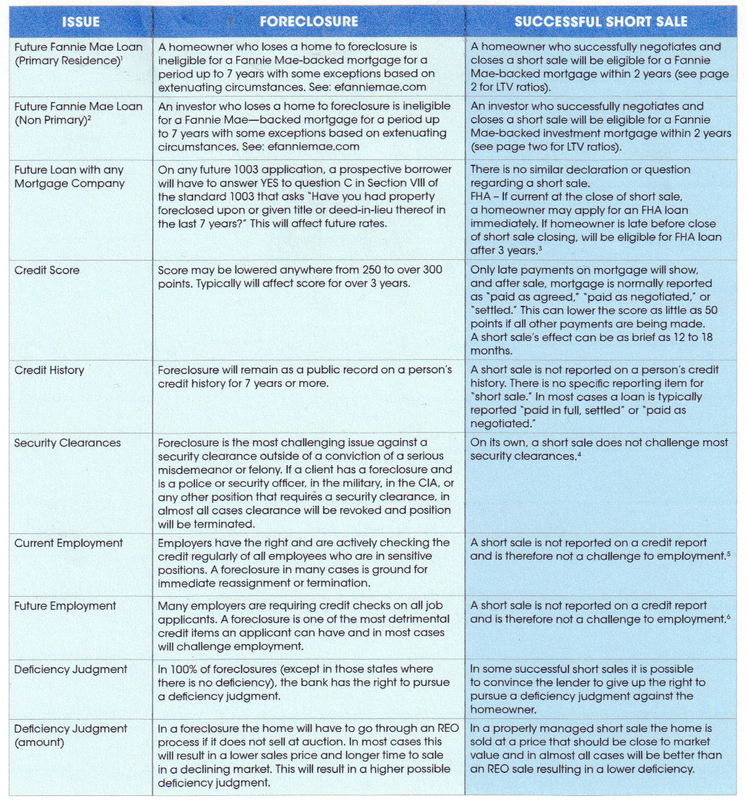 There are resources available if you find yourself in the difficult position of being underwater on a mortgage. 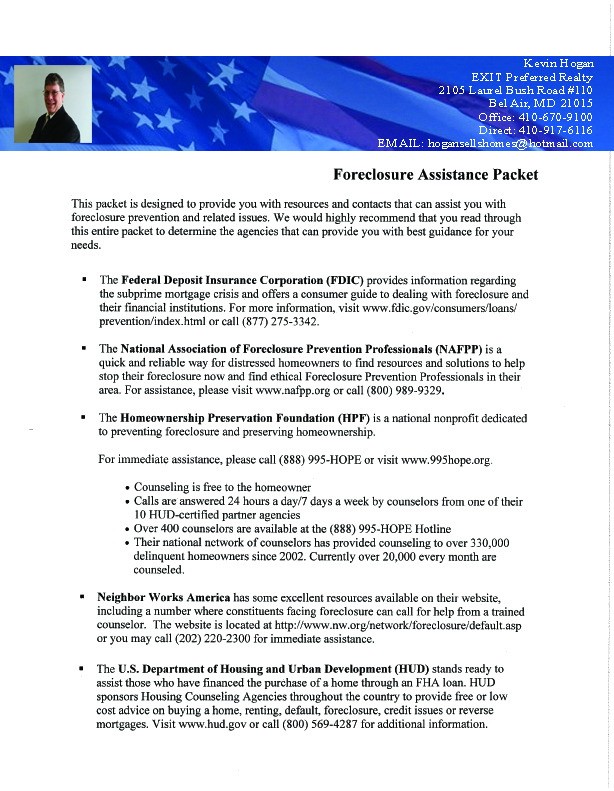 I have gathered some of them here (Foreclosure Packet 01) and here (Foreclosure Packet 2) for you to look at, they include the Federal Deposit Insurance Corporation (FDIC), The National Asscociation of Foreclosure Prevention Professionals (NAFPP), The Homeowners Preservation Foundation (HPF), Neighbor Works America, The U. S. Department of Housing and Urban Developement (HUD), Consumer Credit Counseling Services (CCCS), The Homeowner Affordablity and Stablity Plan and U. S. Department of Veterens Affairs . 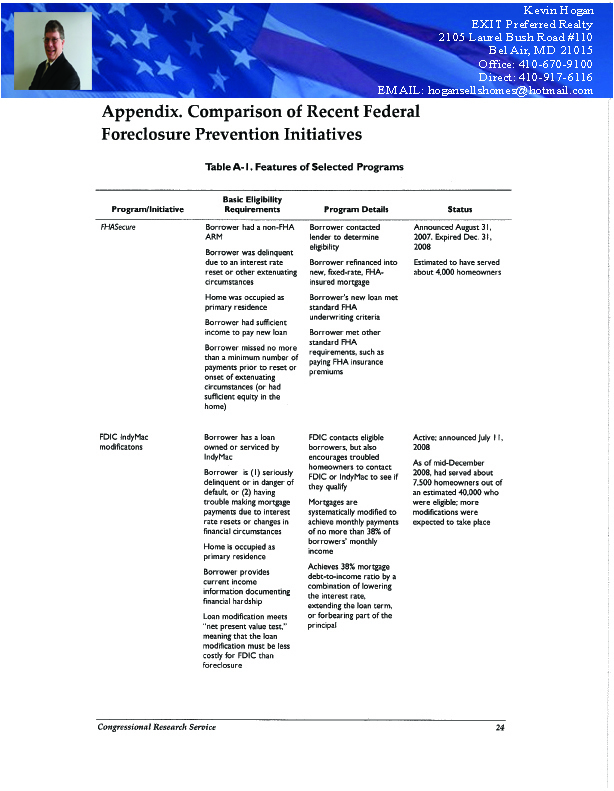 I also have some information on Federal Forclosure Prevention Iniatives here (Foreclosure Apendix 01) and here (Foreclosure Apendix 02) inlcuidng HOPE for Homeowners, FHA Secure, FDIC Indy Mac Modifications and Fannie Mae and Freddie Mac Streamlined Modification Plan. 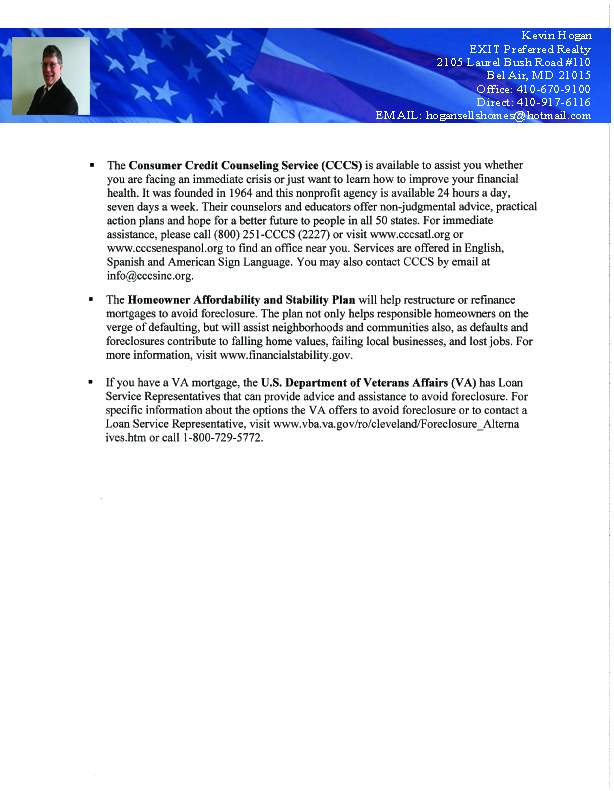 You can also use the forms here (General Information Worksheet) and here (Mortgage Information Worksheet) to gather all the important information you will need when contacting the enclosed agencies or if you need to call me directly.